Book reviews for the masses! A scribble, a lens, and a listening device into a strange and curious being. 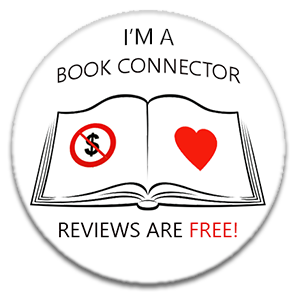 For book reviews of mostly adult, literary, contemporary, historical, and women's fiction.